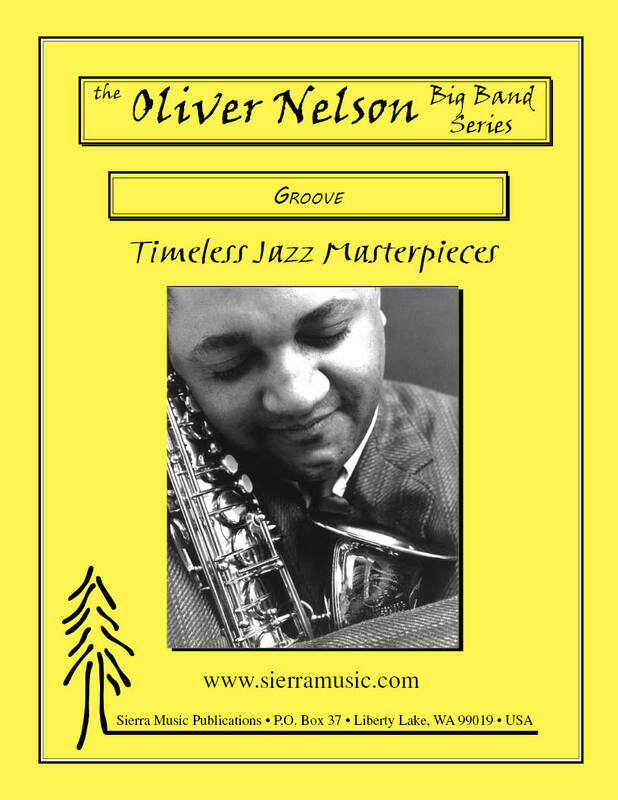 Oliver Nelson wrote this one for the Maynard Ferguson Band Library. Recorded on the Come Blow Your Horn LP. 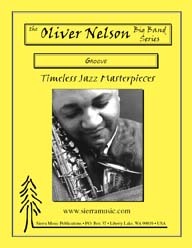 Features a great tune and trumpet throughout. Printed as originally scored (4-4-2-3), but including extra parts for a standard 5-4-4-4 instrumentation.